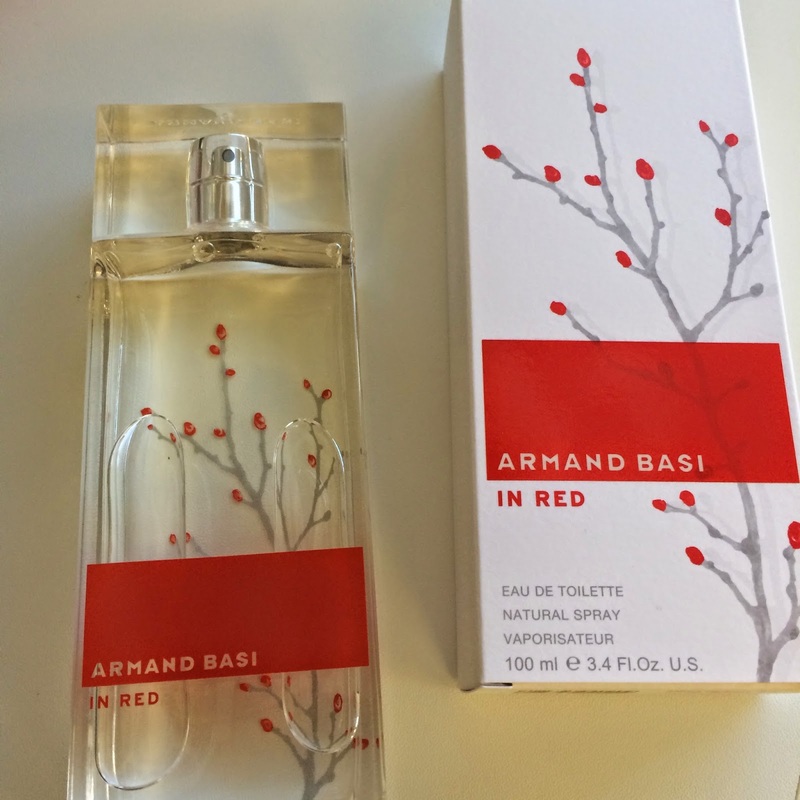 This is my first time trying anything from Armand Basi, and honestly speaking I didn't think I would like it as much as I did. It is such a classical perfume and it is the kind of scent that is quite familiar. The top notes include: mandarin, bergamot, ginger and cinnamon. The heart encompasses jasmine, rose, lily and violet leaves. The base includes musk and woody notes. It is long lasting with a moderate sillage but at the same time it is light, making it perfect for the day.